New Delhi: Etihad Airways is holding talks with Jet Airways Ltd and its bankers on a rescue plan for the debt-laden Indian carrier, two sources aware of the matter told journalists. Etihad, which owns 24 per cent stake in Jet Airways, is also considering investing fresh funds in the airline if it can agree on the structure, one of the sources said, adding that no deal has been finalised. 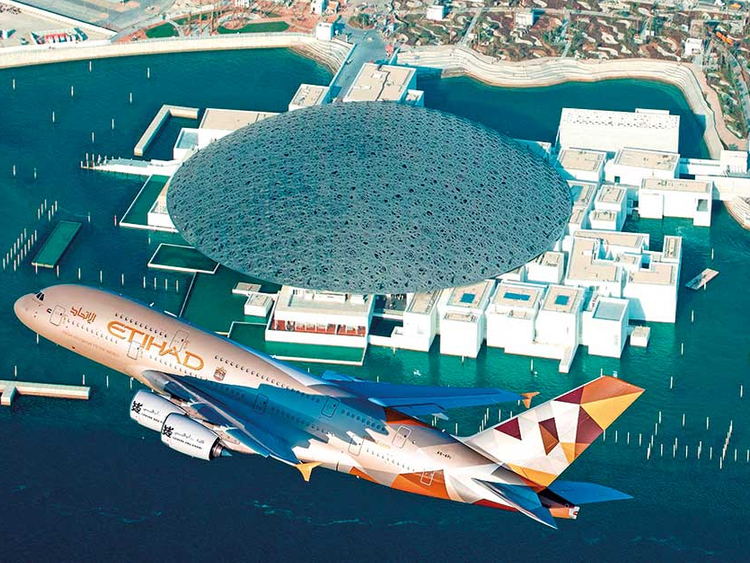 Etihad has already come to Jet’s rescue once when it picked up a 24 per cent stake in the carrier in 2013 but the situation is different this time.